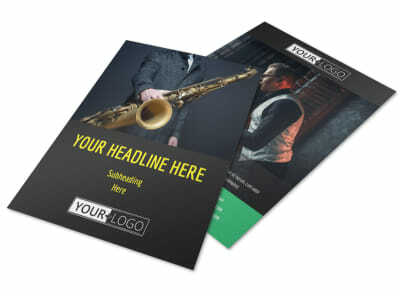 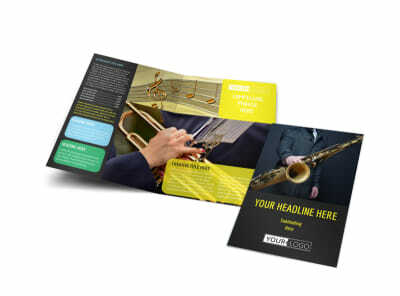 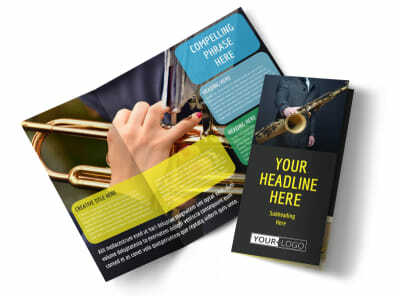 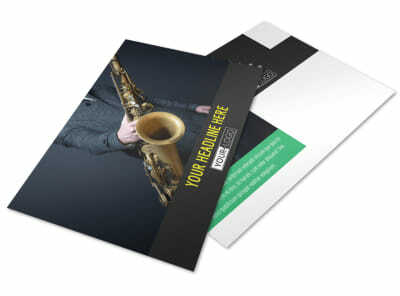 Customize our Summer Jazz Concert Postcard Template and more! 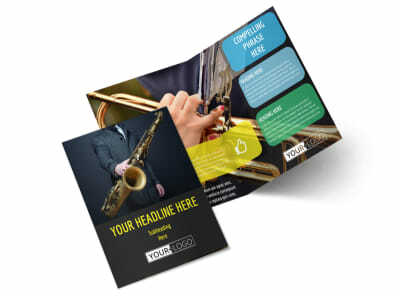 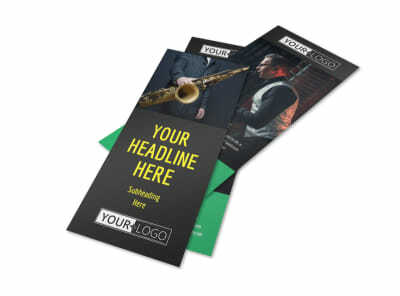 Increase attendance at your next performance with Summer jazz concert postcards blasted into the mailboxes of the locals. 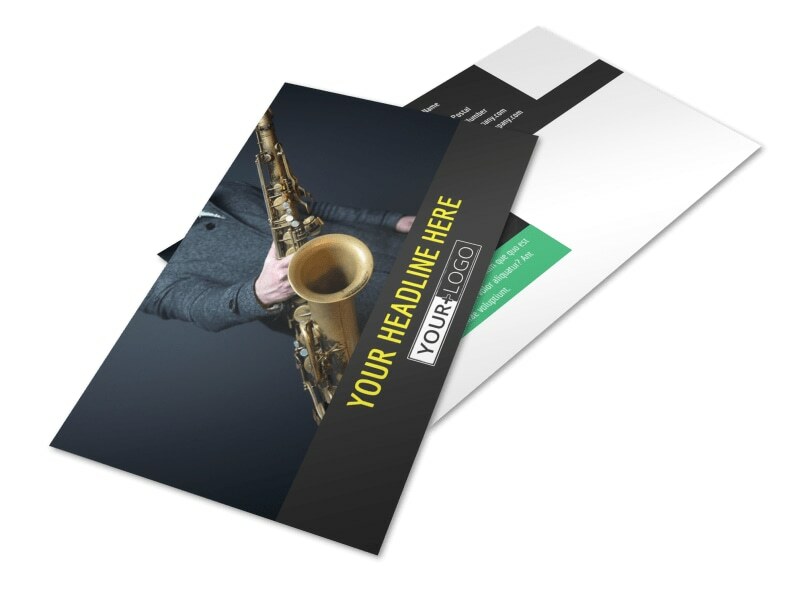 Make your card come to life with little details like photos, text, and artwork, and then print your postcards from anywhere instantly. 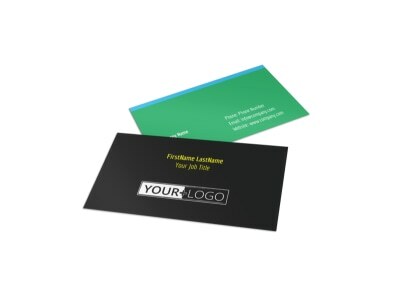 Get busy on your design now, and have your design print ready in minutes.